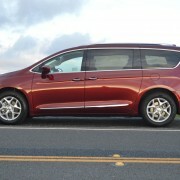 Chrysler’s new All-American minivan is built in Canada and powered by a V6 engine constructed in Mexico. 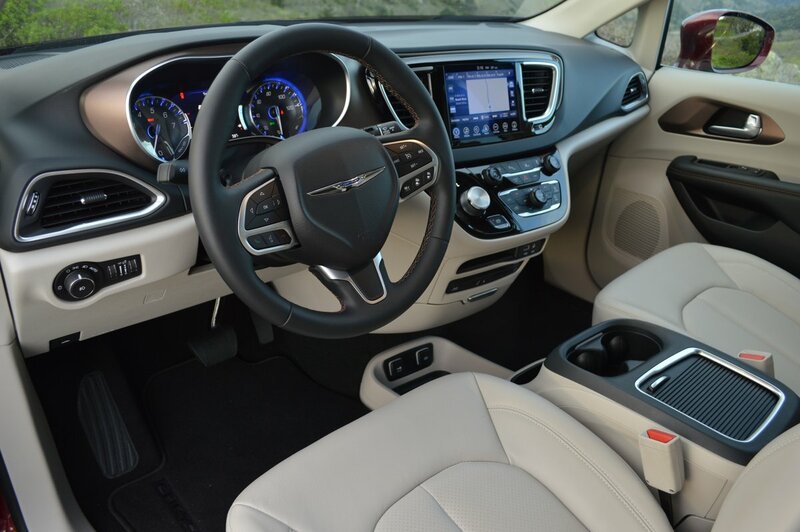 Okay, the stellar 9-speed automatic transmission is a product of the USA, as is the design thinking that went into this quintessentially American vehicle. 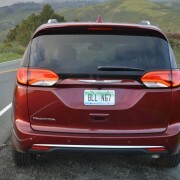 Until now, the company used the Town & Country nameplate for its minivan, a designation first applied to Chrysler’s wood-sided luxury sedans of the 1940s. 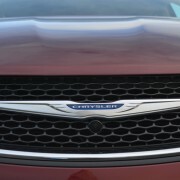 However, Chrysler decided to jettison the iconic brand moniker this year in favor of Pacifica, a nameplate previously used on an unsuccessful crossover. 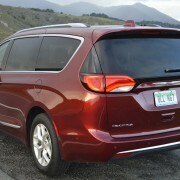 Thankfully, the new Pacifica is good enough to merit renaming the franchise. 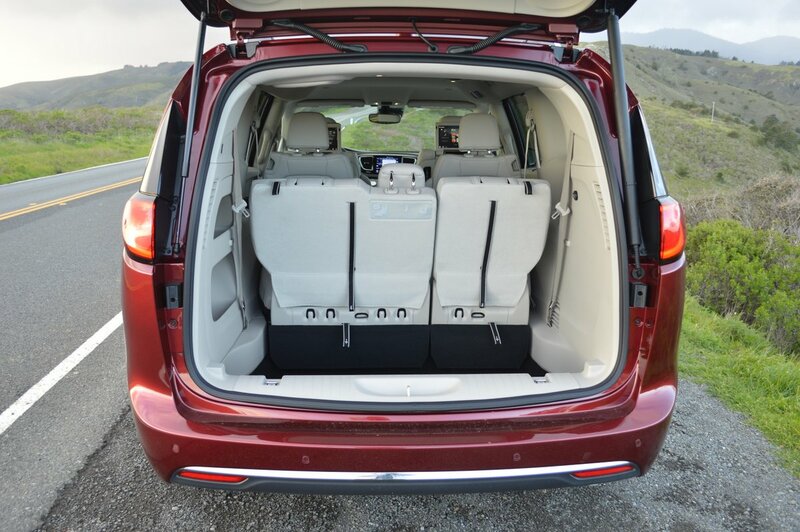 No Town & Country could match the performance of this newest minivan. 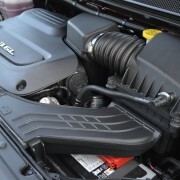 Under the Pacifica’s abbreviated snout lies a very lively Pentastar V6 with variable valve timing for all 24 valves. 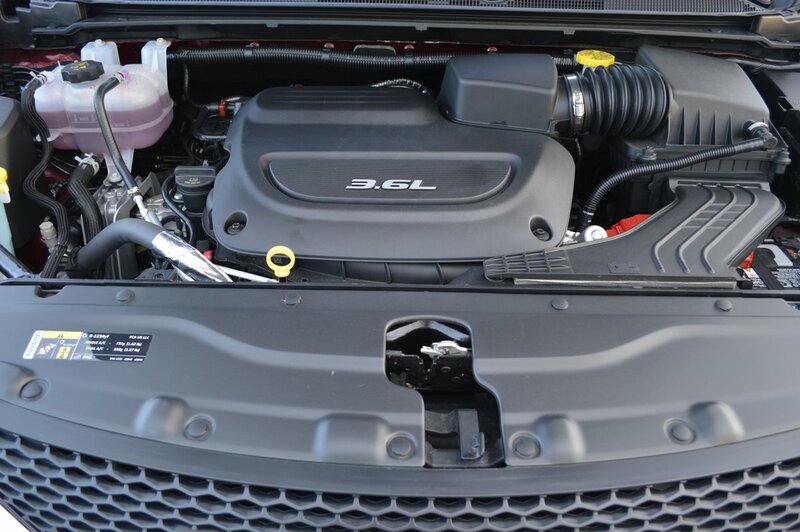 This engine produces 287hp and 262lb.-ft. of torque which yields 8 second times for the 0-60mph run, and supports a tow rating of 3,600lbs. 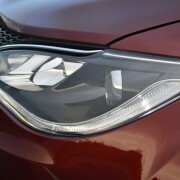 The 9-speed automatic is a faultless accomplice to the van’s mission, providing imperceptibly smooth upshifts and downshifts. 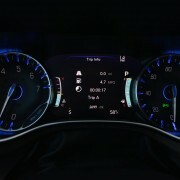 A circular gear controller on the face of the dash to the right of the steering wheel is conveniently angled for use and works much better than the similar control Ford uses in its Fusion sedan. 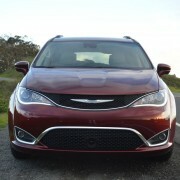 The Pacifica’s transmission lacks either paddle shifts or a method of controlling individual gear changes. 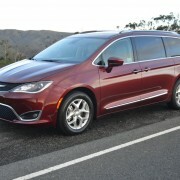 EPA estimates for fuel consumption peg the V6 at 22MPG overall, which is remarkably good for an 8-person family hauler weighing 4,535lbs, If you decide to opt for the Hybrid Pacifica – segment first – overall engine output drops to 260hp and you lose the rear row of seating in favor of battery storage. 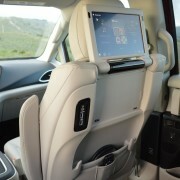 But the Hybrid van will run 30 miles on an electric charge before the V6 needs to kick in. 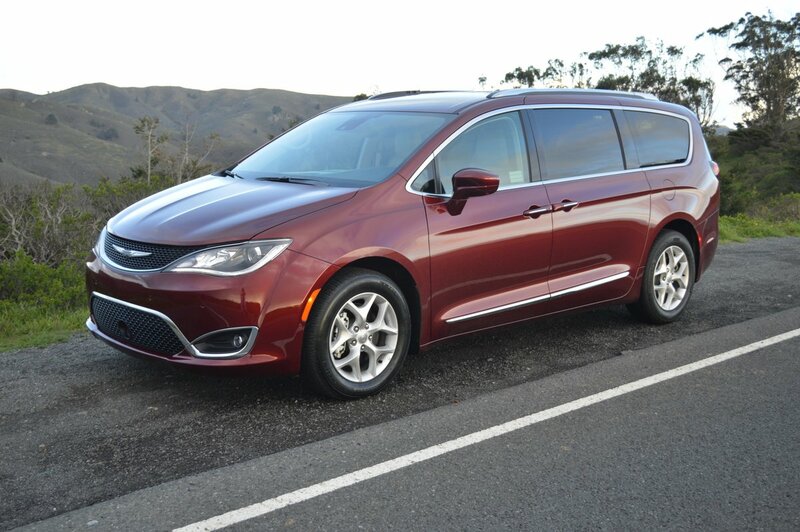 Chrysler has been perfecting van layout for so long that the Pacifica serves as a model of good design work. 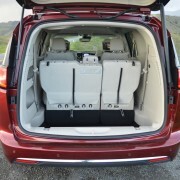 The rearmost Stow n’ Go seats flip and fold flat instantly, a transformation that opens an enormous storage cavity of 66 cubic feet. 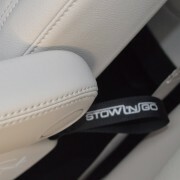 Likewise, the second row Stow n’ Go captain’s chairs easily flip and fold themselves out of the way, transforming the interior into a virtual pickup bed with carpet on the floor and a roof overhead. 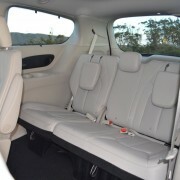 I inserted my mountain bike into the buttoned down interior and found so much room that I didn’t even need to stow the second row seats to accommodate the bike. 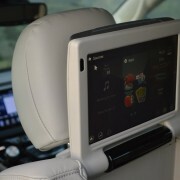 Overnight camping in this van poses no space problems. 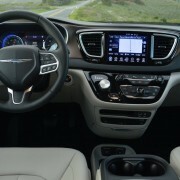 The remote door opening procedure exemplifies just how well Chrysler is attuned to owner needs. 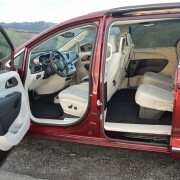 Both sliding side doors are heavy and cumbersome if you operate them by hand. I recognized this difficulty before realizing that the keyfob remote can be used to automatically open or close either door with a double punch of the appropriate button. 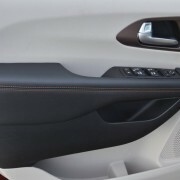 Similarly, the rear gate lifts and shuts by remote, or by a kick gesture under the back bumper. 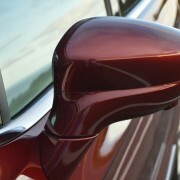 You can even stop and start the engine using the same keyfob remote control. 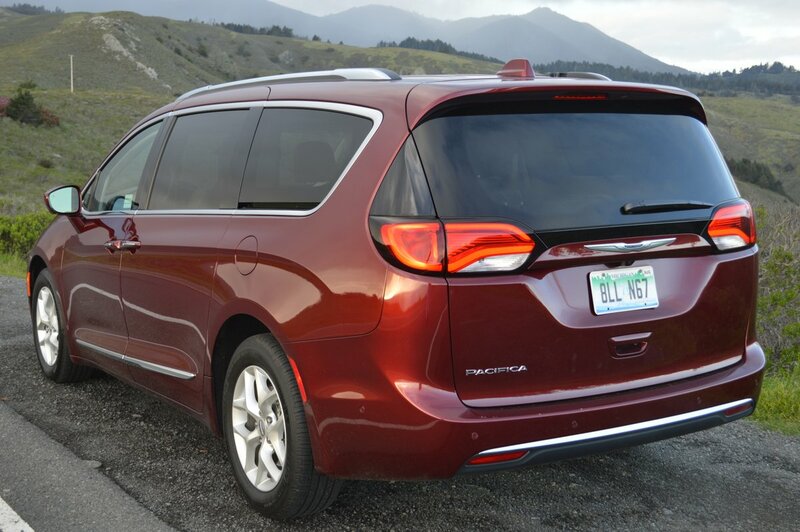 Life with a Touring level Pacifica could not be easier – provided you select the “Hands Free Doors and Liftgate Package” for an extra $795. 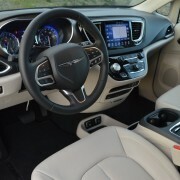 Chrysler also appended a pricey ($1,995) “Advanced SafetyTec Group” which brings a lot of unwonted noise and annoyance to the cockpit environment. 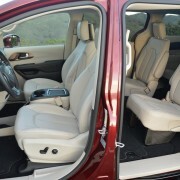 I managed to mute most of the bells and whistles incurred by front and rear park assist, lane departure warning, adaptive cruise control, and parallel and perpendicular park assist, but I certainly wouldn’t opt for this expensive and unnecessary bevy of intrusive nannies on my own Pacifica. One worthwhile option box I would tick, however, is $895 for the optional “Tire and Wheel Group.” This selection bolts a handsome set of 7.5″x18″ satin silver painted alloys to all 4 corners instead of the standard 17″ wheels. 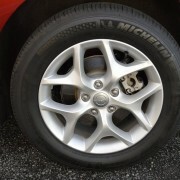 These uprated rims carry Michelin Premier A/S tires measuring 235/60R18. With a van this heavy, and capable of carrying substantial loads of people or goods, you definitely want premium rubber at all four contact patches. 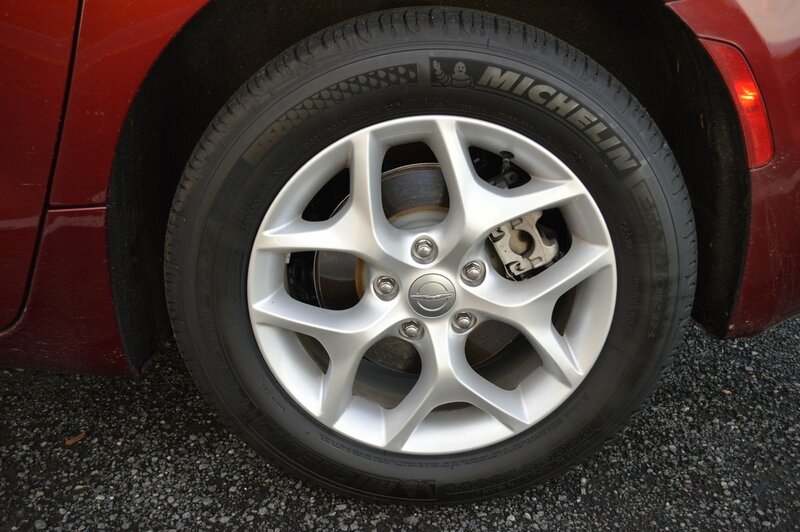 These Michelins, in consort with a well tuned suspension system, get the job done with precision and dispatch. 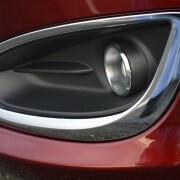 However, be forewarned that Pacifica comes with no spare wheel and tire. If you have a flat, the provided tire inflator kit will have to suffice in an emergency. 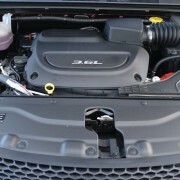 2009 Infiniti EX35 Review – Best Handling SUV, Ever!